Have you ever had a sore throat or a terrible cough that didn’t clear out even after medication? Or have you been dealing with severe acne that only got worse with every expensive cream and treatment you tried? Then, it’s time to go green and experience the many eucalyptus oil uses and health benefits. It’s the one magic ingredient that can take care of all of these problems – and many more! Eucalyptus oil is an all-natural solution with far-reaching effects on your overall well-being. At the same time, it is also extremely proficient when it comes to making your house sparkle. Eucalyptus oil is part of the pure essential oil category, and it comes from an evergreen tree native to Australia. It has many industrial and practical uses, but it is mostly praised for its extensive healing properties. The global eucalyptus oil production is powered mainly by Eucalyptus globulus (also known as ‘Blue Gum’). Eucalyptus oil is the distilled oil that results from a drying process applied on eucalyptus leaves. The result is an essential colorless liquid that gives off a strong woody and sweet smell. We have discovered so far more than 700 different species of eucalyptus across the world; at least 500 of them are known to produce a kind of essential oil. Today we’ll learn about some of the modern eucalyptus oil uses and give you plenty of reasons to always store a bottle at home. But first, let us see how this versatile essential oil has traveled over time. For example, Australian aboriginals have used eucalyptus leaf infusions containing the precious oil as a traditional treatment for fever, body pains, sinus congestions, and especially colds. Starting with the 1880s, surgeons were learning the many benefits of eucalyptus oil, such as using it as an antiseptic during operations. Towards the end of the century, this oil was widely used to clean urinary catheters in a great majority of hospitals in England. In 1948, eucalyptus oil was officially registered in the U.S. also as an insecticide and miticide (a substance that can kill mites and ticks). There are many medicinal applications of eucalyptus oil in present day. You can see it on the label of a great deal of grocery stores and pharmacies around the world. The oil’s use has proved efficient as an ingredient in vapor chest rubs, sore throat sprays, over-the-counter cough and cold medications, and topical painkillers. Before we let you in on the magic that is eucalyptus oil, there are some things you need to remember. 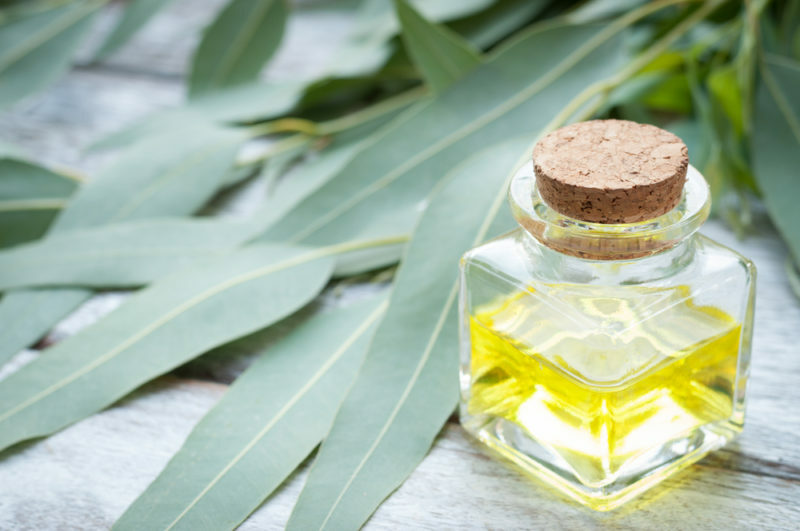 Pure eucalyptus oil can easily burn sensitive skin, so if you want to use it in a topical antimicrobial oil, you should always dilute it in a carrier oil. Only then should you apply it to your skin – especially if you’re using it for irritated, dry, or sensitive areas. Eucalyptus oil is an excellent expectorant; it helps cleanse your body of harmful microorganisms and other toxins that might make you sick. For the most effective way to tap into the eucalyptus benefits for colds, drop several drops of essential oil into your diffuser before going to sleep. This way, you can absorb the healing benefits all night long. Among the easiest eucalyptus oil uses is its properties for rejuvenating sore hands and feet. After a long workday of cleaning around the house, this essential oil is an excellent grease and grime remover. Take a healthy salt bath by mixing epsom salt, sea salt, and eucalyptus oil. Not only will it relax you, but it will also remove grease and other dirt for good. If you want to freshen up your vacuum and clothes dryer filters, try adding a few drops of eucalyptus oil; the oil will also act as a sanitizer. At the same time, it’s great for killing any mold that might have grown in your home. To cleanse the air and maintain a mold-free home, mix eucalyptus with other oils (such as tea tree and clove oil). Eucalyptus essential oil has proved highly effective for treating respiratory problems, including bronchitis, asthma, pneumonia and – in some cases – even tuberculosis. Eucalyptus oil is especially efficient in asthma treatment because it dilates the blood vessels and allows more oxygen to get into the lungs. Simply mix eucalyptus oil, coconut oil, and peppermint oil for a homemade vapor rub, then apply it on your upper chest. Evidently, this essential oil is also good for your hair – just add a few drops to some coconut or olive oil. The resulting mix will give your hair the moisturizing pick-me-up it needs. Eucalyptus oil is especially great in the fight against dandruff and itchy scalps. Also, eucalyptus is a natural remedy for lice in lieu of chemical treatments. For general cleaning, mix eucalyptus oil with castile soap for an all-natural disinfecting powerhouse. Also, be sure to read our article called ‘Castile Soap: Its Role in Green Living and DIY Recipes’ to find out more great green cleaning tips and recipes. Among other eucalyptus oil uses, insect repellant is one of the lesser known. It can be used either as part of a topical insect-repelling spray or to treat an insect bite. This green bug spray recipe involves Witch Hazel, eucalyptus oil and other essential oils (rosemary, citronella, peppermint, and lemongrass). Also, if you’re interested, you can find out more about rare essential oils and their health benefits. To get rid of grease and grime around cook tops, all you need is two teaspoons of eucalyptus oil added to a spray bottle of water. Also, add a teaspoon of washing up liquid to the bottle to top it off and gently shake. 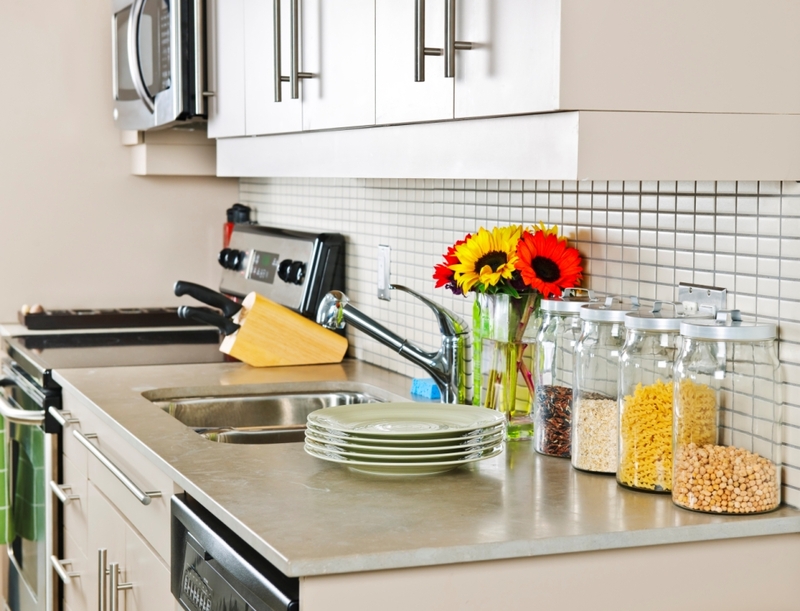 Use the resulting mixture to clean almost anything: bench tops, microwave oven, kitchen sink, and counter tops. Not to mention the concoction will make your kitchen smell great! If you’re looking for a spray cleaner that you can use in any situation, try this recipe. Mix 1/2 cup white vinegar with 1 cup hot water, add 1/8 tsp liquid dish detergent (bleach free), and 6 drops of eucalyptus oil. Pour everything into a spray bottle and shake gently before each use. If you’re battling moths in your cupboards, simply spray or wipe drawer liners or cupboard walls with pure eucalyptus oil. 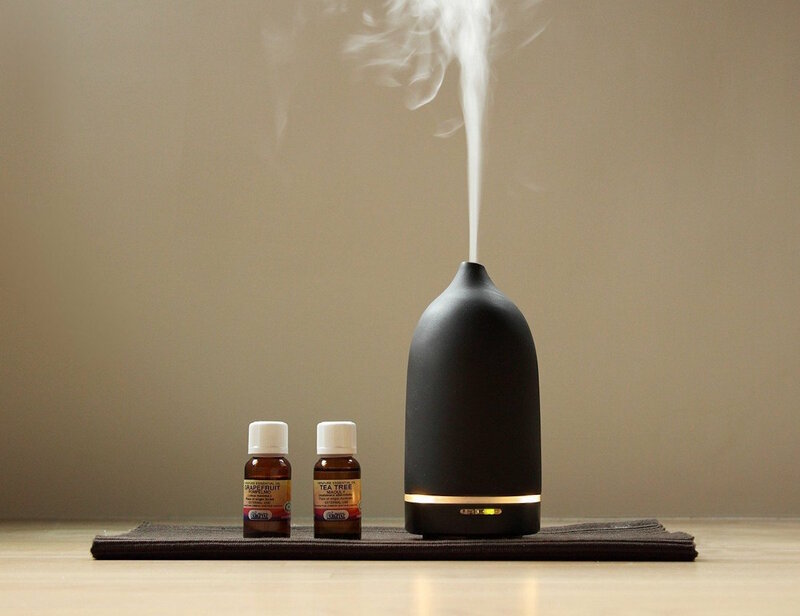 A drop of oil in the diffuser will also work as a deterrent while also freshening the air. I'm one of the main writers on the site; mostly dealing with environmental news and ways to live green. My goal is to educate others about this great planet, and the ways we can help to protect it.